A whistleblower will collect a $51 million payday after sounding the alarm about bribes and kickbacks at the medical device company where he worked. Olympus Corporation of the Americas agreed Tuesday to pay $646 million in fines after it admitting to a pattern of bribery and kickbacks. About half of that fine was a criminal penalty for violating the federal anti-kickback statue, making it the largest amount ever paid for breaking that law. The payment to the whistleblower will be paid out of the company's fines. John Slowik, 53, worked for 20 years for Olympus, which is the medical device unit of the Japanese company that also makes cameras. In 2009 he was named the company's compliance officer. But he said that his complaints about the company's policy of disguising payments as grants and lavishing expensive trips and entertainment on doctors and hospital administrators in order to sell equipment fell on deaf ears within the company. Slowik was fired in 2010, and has not worked since, according to his lawyer, Kathryn Schilling. But he filed a sealed federal lawsuit, using the federal whistleblower act, on behalf of the federal government, which was being cheated by the company's illegal acts. 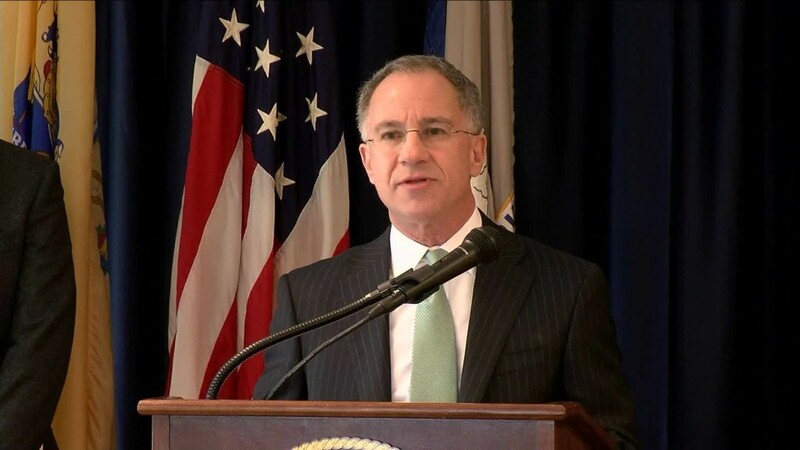 The kickbacks and bribes "can improperly influence a provider's judgment about a patient's health care needs, result in the use of inferior or overpriced equipment, and drive up health care costs for everybody," said Deputy Attorney General Benjamin Mizer. Slowik's suit said that when he was named compliance officer, it was a new position at the company and he had no resources or training to perform the job. He said that Mark Gumz, who was Olympus CEO at the time, told him the job as compliance officer was "to try to figure out how to 'work around the rules' so as to 'not impact the business.'" He said when he tried to come up with a compliance program to stop the bribes and kickbacks Gumz "began to ostracize and harass" him. "He's extremely honest and intelligent," Schilling said about her client. "He was just very intent on doing the right thing." Slowik declined to be interviewed about the case. He issued a statement thanking his attorneys as well as the Justice Department lawyers and other government investigators who worked on the case. "I would also like to thank my family and friends who have stood by me and supported my efforts to do the right thing under difficult circumstances," he said. In a statement, Olympus said that its previous conduct did not adversely affect patient health or patient care. It said that while it acknowledges responsibility for that conduct it "does not represent the values or Olympus or its employees" and that it is committed to complying with the law going forward.